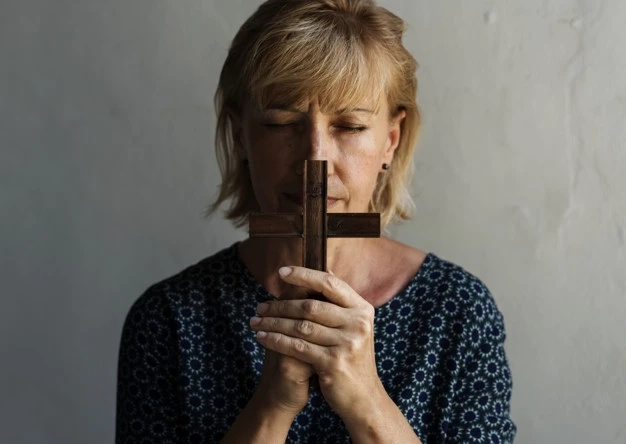 So you know that meditation is a powerful practice, which can help you boost your mental and physical health, gain confidence and improve concentration. And you want to start practicing it, but there are so many types of meditation. You want to know what meditation practice is the best for you. There are more than one hundred meditation techniques and we will help you navigate the world of the most popular practices of seated meditation. In this article, we would like to show you twenty-three meditation techniques to help you choose the best meditation practice for you. This article does not tell you which is “the best” type of meditation – because each meditation type has its benefits. Are you interested? Scroll down to read this article right now. This practice involves maintaining sustained attention on a specific object. It may help improve focus and stay present. This is old and very easy meditation practice, which can help you fix poor posture and find a harmony. This ancient Indian meditation technique helps see things the way they are. 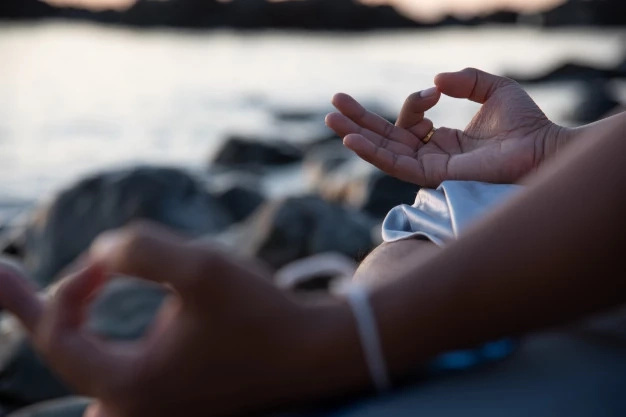 This mindfulness practice comes from Yoga and it is about pure acceptance and relaxation. The purpose of this practice is to monitor your inner and outer world, without judging. It helps increase mindfulness and wellbeing. This technique may help you become kinder and more compassionate. It is a type of meditation where you need to repeat a particular sound or short phrase(matra) again and again. It is a great way to discover your deepest sense of self. This meditation cultivates non-judgmental awareness of experience in the present moment. This meditation may help deepen your body awareness and calm your anxious mind. This is chinese type of meditation, which may help you build a healthy and harmonious relationship with yourself. This practice may help you cultivate energy. This practice may help you achieve inner peace and wellness. The purpose of this practice is to transcend the mind and attain enlightenment. It is a state of relaxed concentration invoked and led by another person(A yoga instructor or a religious guide). This meditation technique is great for beginners. It can help you align and open your chakras. The goal of this practice is to detoxify your mind and soul and achieve mystical union with the Supreme. This meditation technique may help you improve your focus through intent, but relaxed gazing. This practice may help you get access to a higher spiritual consciousness. This meditation will teach you to be aware of every part of your body. 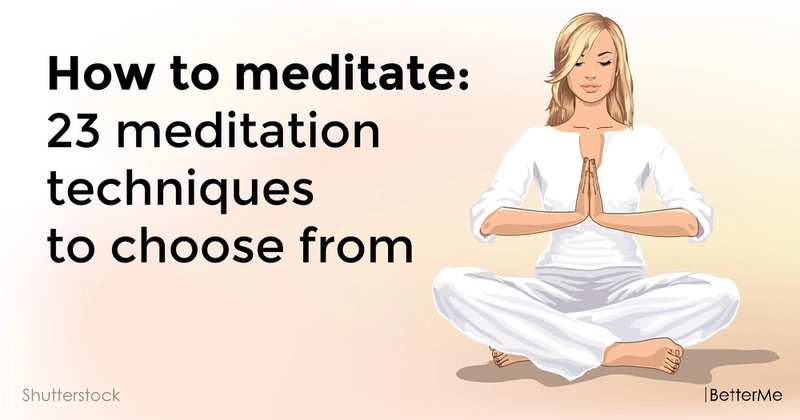 The aim of this meditation is to relieve stress levels and treat anxiety. This meditation technique encourage you think positively or make you more self-confident. This practice helps you to experience inner calm and deep relaxation.